Fast charging of electric cars requires a lot of energy in a short period of time. These peak loads lead to bottlenecks in the power grid, and are one of the problems facing the expansion of electric mobility. The many challenges of the energy transition require a flexible and reliable power grid, which can accommodate fluctuations in the consumption and production of energy. A key element of this could be the smart transformer, which is being researched by the Power Electronics working group at Kiel University. On the basis of power semiconductors made of silicon carbide, they have developed a prototype which automatically regulates the current flow. 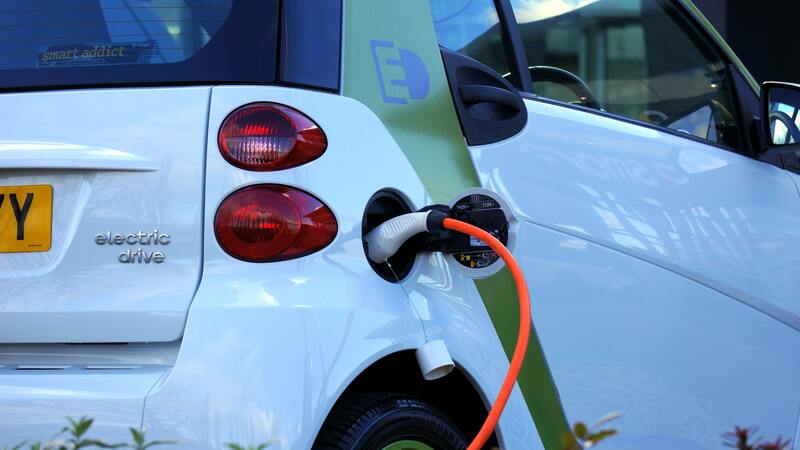 It could be used not only for a better integration of charging stations into the power grid, but also for the connection of direct current networks and in data centres. The researchers will present a part of the prototype for the first time at the Hannover Messe. As part of the expansion of renewable energy, the number of decentralised energy producers and consumers is increasing, e.g. wind turbines and charging stations. „Our conventional infrastructure is designed for reverse power flow,“ said Professor Marco Liserre from Kiel University. New components from power electronics could help to distribute the electricity according to demand, and thus better manage the power grid and counteract overloading and outages. Together with his working group, Liserre has developed a power electronics transformer, which can transform medium voltage into low voltage and enables a connection to DC at the same time. „We want to modernise the power grid and prepare it for the energy transition. What we need is a flexible, efficient and above all reliable system,“ continued Liserre. Thanks to its modular design, the smart transformer developed in Kiel is maintenance-friendly, and can be easily and cost-effectively scaled for different applications. It could reduce energy consumption and increase security in data centres and in more electric aircraft. In both environments, the infrastructure is designed with intentional built-in redundancy: multiple systems ensure that operations continue to run reliably and the power supply is not interrupted, even if individual components fail. Because the transformer applied redundancy on the building block level, less redundancy on the electronic level is necessary, which increases reliability and reduces costs. The basic building block of the current prototype of the intelligent transformer from Kiel connects a low voltage dc with value of 800V and a medium voltage ac with output voltage level of 2.6 kV line-to-line. Moreover, the system can process up to 100 kW of output power. 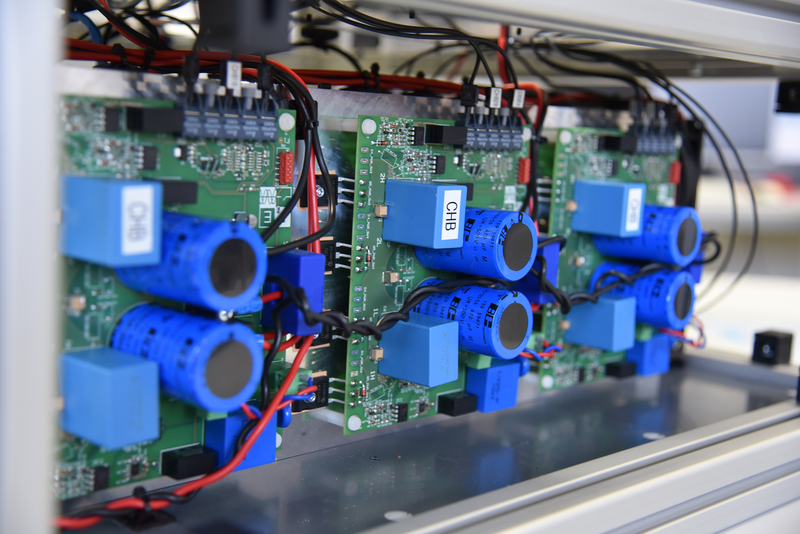 The transformer was developed as part of the European research project HEART (Highly Efficient And Reliable smart Transformer), which has been running at Kiel University since 2014. Caption: Peak loads caused by fast charging of electric cars leads to bottlenecks in the power grid. The energy transition requires a flexible power grid. 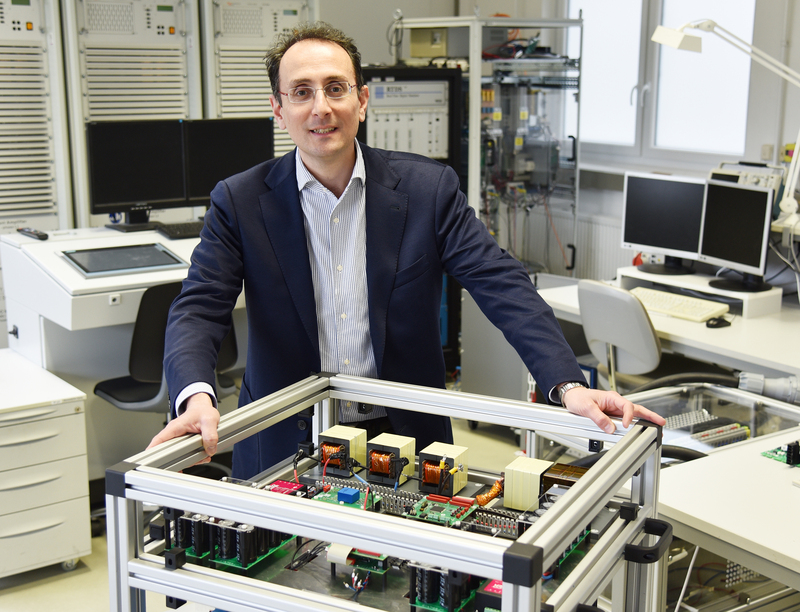 Capture: A research team around Marco Liserre, Professor of power electronics, has developed the prototype of a smart transformer that regulates the power flow. Capture: New components from power electronics could help to distribute the electricity according to demand, and thus better manage the power grid. New components from power electronics could help to distribute the electricity according to demand, and thus better manage the power grid.